Soundings to host 30th Anniversary Open House Event on May 24th. Join us on Thursday, May 24th, from 6-9pm for an evening of fun and listening. We will be joined by industry legends Rich Maez from Boulder Amplifiers, Chris Morris from Chord Electronics, and Mike Marko from Nordost Cables. Enjoy fine music and refreshments and some special hifi stereo product demonstrations. Mike Marko will be demonstrating Nordost cables as well as their amazing Sort System resonance control and QRT power filtration products. He will be using our reference stereo system, which consists of Boulder 2100 series pre-amp and stereo amplifier driving Rockport Cygnus floor standing speakers. Chris Morris will be showing off the Chord range of DACs, most noteworthy, the Dave high-end DAC. 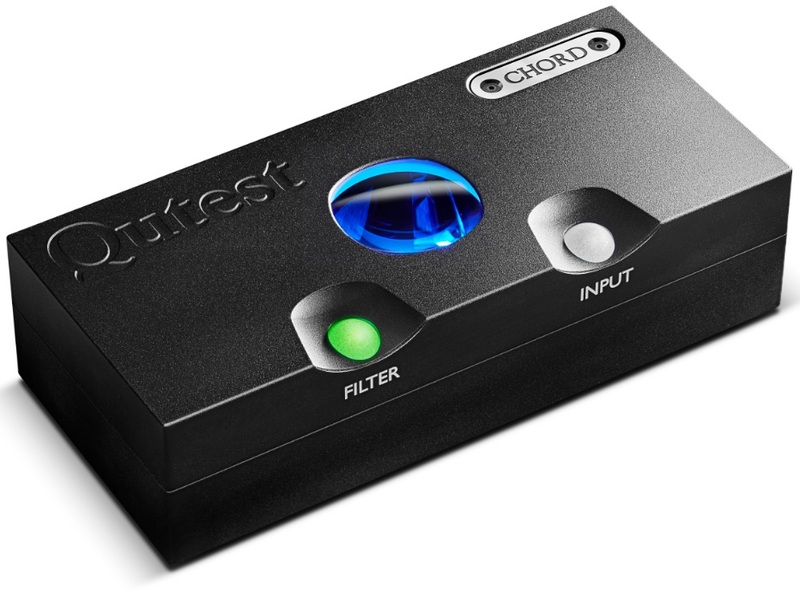 We will also be demonstrating Chord Electronics’ Qutest DAC which is now shipping. He will be in the Mozart Theater with a pair of Vienna Acoustics Mozart Symphony floor standing home audio speakers. 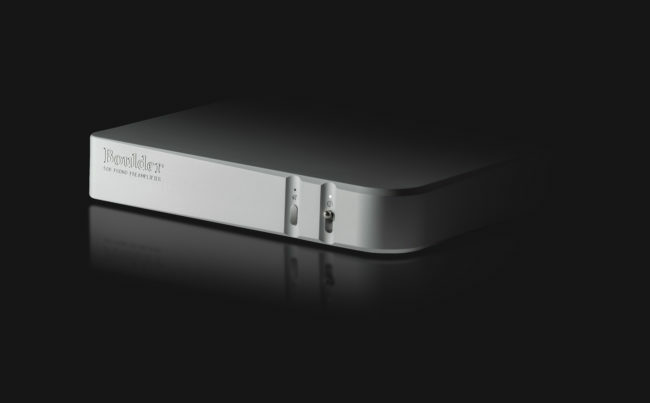 Rich will be on hand with Boulder’s new 508 Phono Preamplifier. Boulder’s new 500 Series made its first appearance at the Munich High End show on 11 May. The 508 Phono Preamplifier is the smallest and least expensive product release from Boulder in nearly 30 years. This phono preamp features balanced inputs and outputs with switchable MM/MC capabilities. 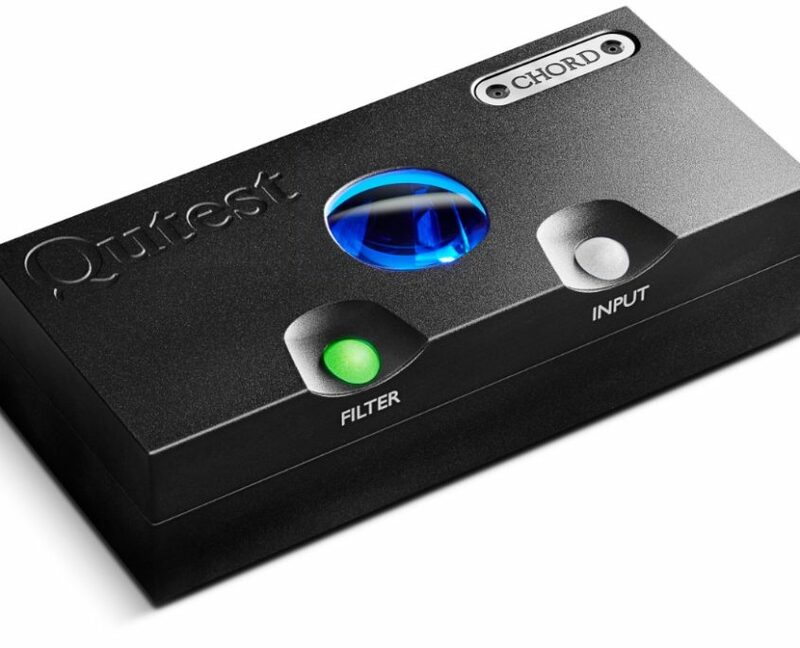 Chord and Nordost will also be offering special pricing for our event. We will have demos going throughout the evening, as well as plenty of time for any questions you may have. Soundings Fine Audio Video is located in the Marina Square Shopping on the NE corner of Belleview and Ulster. If you have any questions about the event please feel free to call us at 303-759-5505. Hope to see you there!